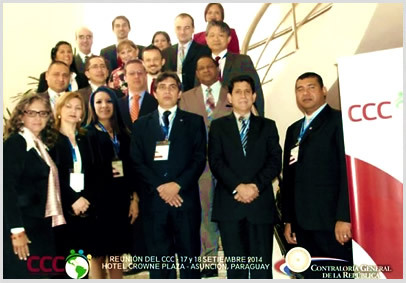 Last Wednesday 17th and Thursday 18th of September, the 19th Face-to-Face Meeting of the Capacity-Building Committee (CCC) of the Organisation of Latin American and Caribbean Supreme Audit Institutions (OLACEFS) was held in the city of Asuncion with the support of the Office of the Comptroller General of the Republic of Paraguay. 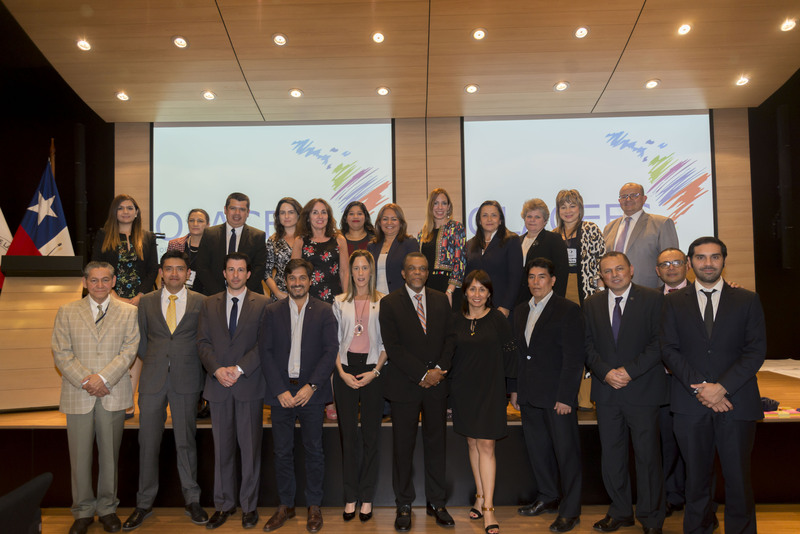 Representatives from the SAIs of Argentina, Brasil, Chile, Colombia, Costa Rica, Paraguay, Peru, the Dominican Republic and Uruguay attended, and from the following committees and commissions: Special Committee for the Review of the Charter and Regulations (CER), Special Technical Commission for the Environment (COMTEMA), Citizen Participation Commission (CPC), Information and Communication Technologies Commission (CTIC) , Technical Commission on Good Governance Practices (CTPBG). The Working Group for the Application of International Audit Standards (GTANIA) attended the meeting through video conferencing. The representative from the OLACEFS-GIZ Regional Programme was also present. Mention was made at the meeting of the progress of CCC activities carried out between January and August 2014, demonstrating rigorous compliance with what had been planned. Their preliminary budget for the 2015 Annual Operating Plan was also shared with attendees of the meeting without receiving any objections. 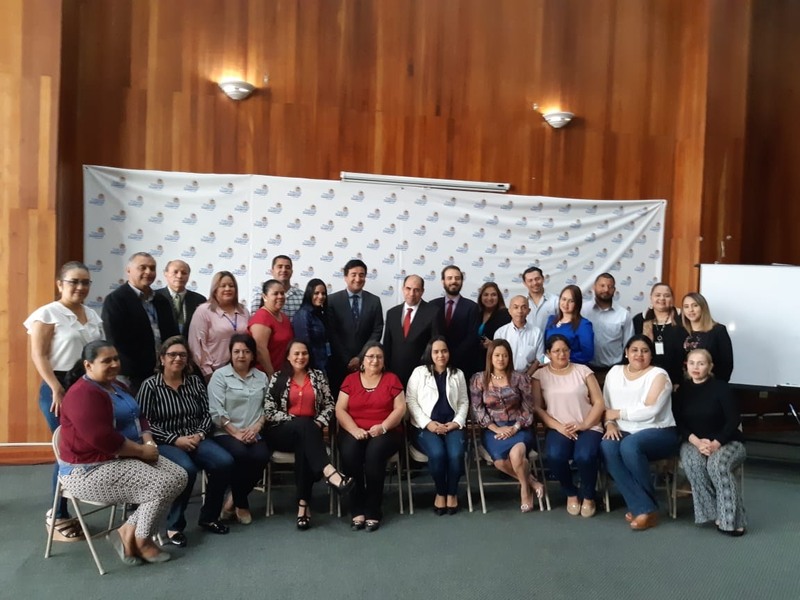 The OLACEFS committees, Commissions and working groups spoke about their progress and activities, and coordination alternatives with the CCC were looked into. 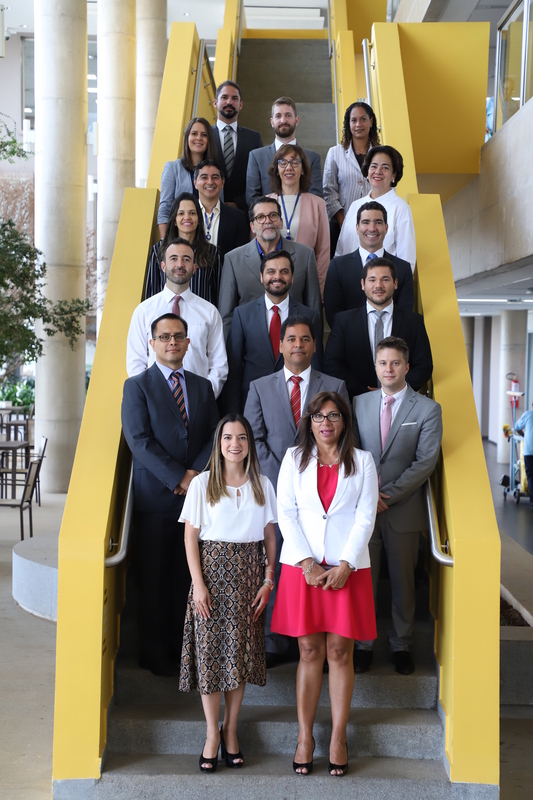 Also the Educational Management System of the CCC was presented, a computer system which will streamline the academic management process and attend to the information needs of SAIs in real time, keeping an up-to-date record of participants, teachers and activities. Finally, committee members approved the CCC Procedures and Functions Guide, the aim of which is to standardise those concepts and definitions used in day-to-day activities both in the decision-making process and in operational management, and will serve as a basic document for reducing costs, time and resources, increasing management productivity; and the OLACEFS Professional Internship Operational Guide which enables the establishment of a framework to regulate internship programmes to be imparted in OLACEFS, considering the conditions and commitments to be taken on by interns and the SAIs involved in the programmes. Both guides will be presented at the next Board of Directors meeting.